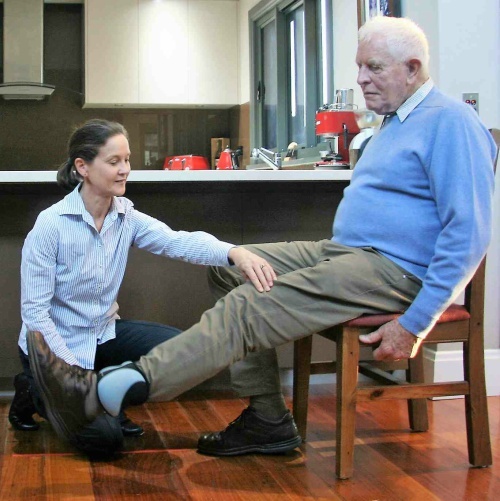 PHYSIOTHERAPIST RANDWICK | MAROUBRA - Over 30 years expereince. On Friday 1st March Body Balance is closing the Randwick clinic and opening a new clinic on Monday 4th March at 171A Storey St, Maroubra, 2035 – Just 5 minutes drive from the current Randwick clinic. 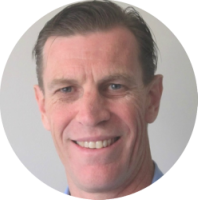 “We have over 30 years diagnostic and clinical physiotherapy experience. 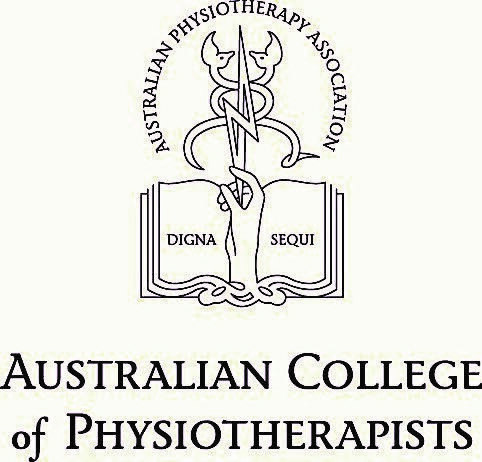 (Awarded by Australian College of Physiotherapists in 2015). Thorough, efficient, effective and accurate diagnosis. Hands on manipulative treatment and exercises. Self management and home exercises to help aid your recovery. 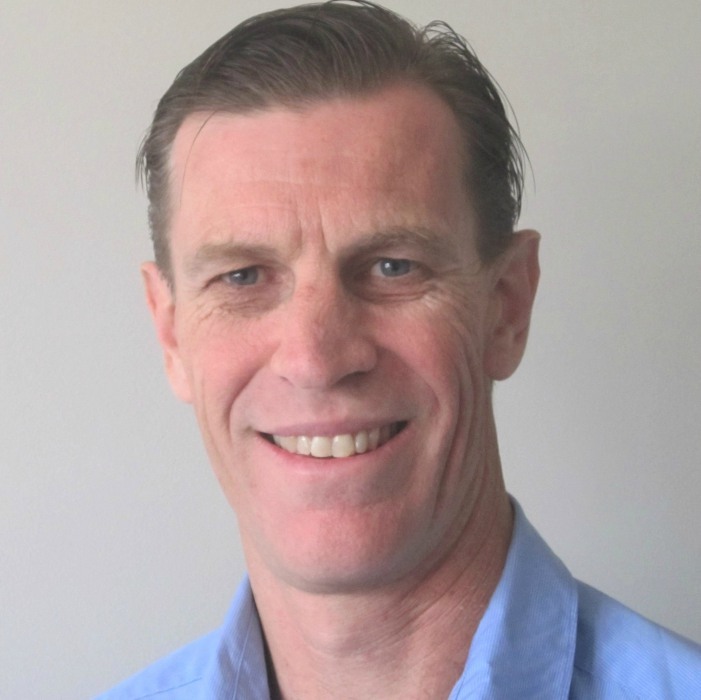 Andrew and Lyndell have a wide array of physiotherapy experience from professional athletes, fitness enthusiasts, kids growth problems to post surgery rehabilitation and elderly patients. They asses, treat and manage a wide range of musculoskeletal problems and also asses and treat elderly and housebound patients with mobility, orthopaedic, neurological and cardiothoracic conditions. Providing you with the most current skills and knowledge to get you back to your best is a huge priority for Andrew and Lyndell. 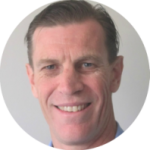 They each have over 30 years of physiotherapy experience in which they have ammased a wealth of knowledge and expertise. Finding out the root cause of your problem is vital to your treatment care and ultimate outcome. In order to provide you with quality care we ensure we cover your medical background and problem history. We then undertake a through physical examination and discuss the reports, investigations and findings with you. We then discuss and develop a treatment, therapy and recovery plan for you. 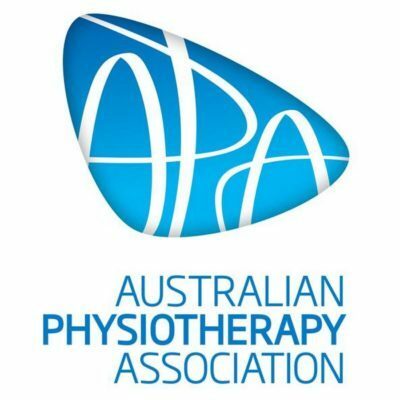 Proud member of the Australian Physiotherapy Association. We see patients from all over Sydney including Randwick, Coogee, South Coogee, Clovelly, Bronte, Tamarama, Bondi Beach, North Bondi, Rose Bay, Double Bay, Maroubra, Botany, Banksmeadow, Port Botany and Little Bay.